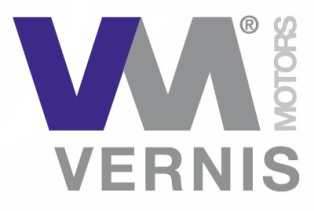 Vernis Motors SL designs and manufactures brushless motors that can be powered by both DC/AC converters and DC/DC converters. 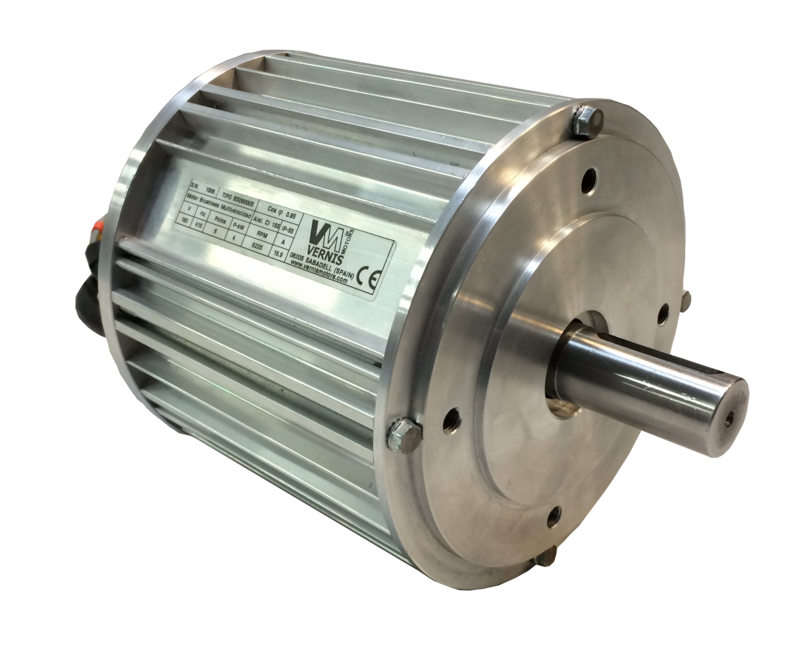 These motors can be supplied with or without electronic control. Apart from industrial ventilation applications, these motors can also be applicated in the field of mobility. They are distinguished by there improved efficiency over traditional induction motors, being able to obtain efficiencies above 90%. The constructive form can be similar to the IEC motor types 63, 90 and 112 or with extruded aluminium housing. The electronic control can be mounted on the inside of the models type 63, 80 and 90.